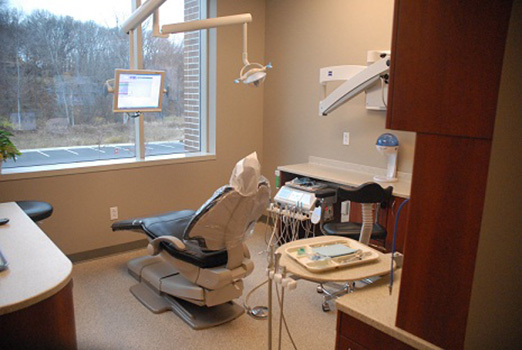 Dr. Yeung believes in an individualized approach to dental care. It is his intention that patients retain their own healthy teeth for a lifetime. 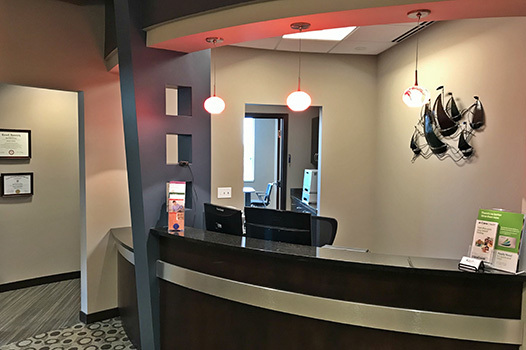 Great Lakes Endodontics provides a complete range of endodontic services, including surgical and non-surgical endodontic treatment. 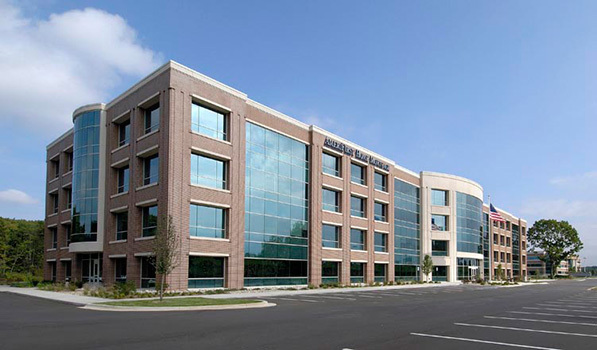 It is our goal at Great Lakes Endodontics to provide exceptional care to every patient. 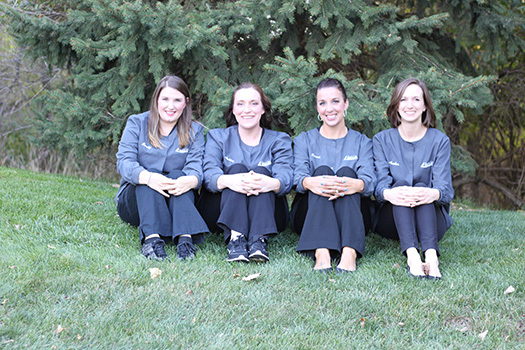 We offer an approachable, experienced team led by respected endodontic specialist, Dr. Yeung. We provide the highest standard of professional care in a relaxed, friendly environment. At Great Lakes Endodontics, your questions will be answered with care and respect. We correspond directly with your dentist to ensure the best care possible. Dr. Yeung uses surgical microscopes during each case to allow for increased visibility. The high-tech Zeiss microscopes grant enhanced illumination and magnification which is essential for providing you with options for the most effective treatment. Our surgical microscopes come equipped with digital cameras as well. When necessary, we may take photographs and/or videos of teeth or areas in your mouth needing further evaluation.